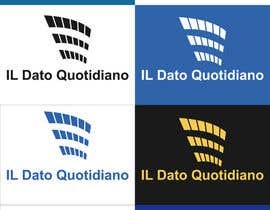 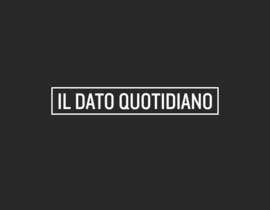 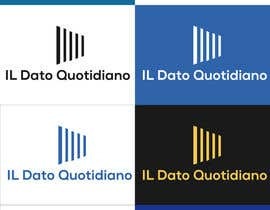 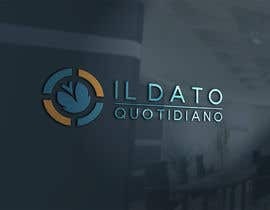 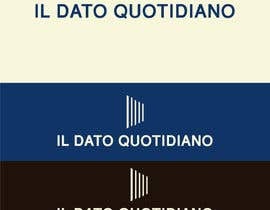 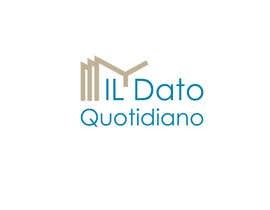 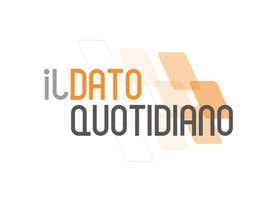 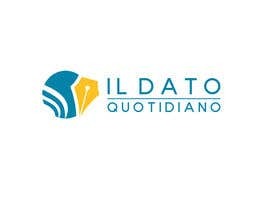 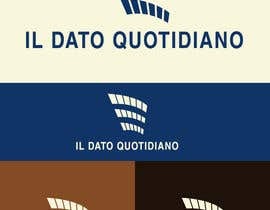 Il Dato Quotidiano is both a new information portal and also a newspaper – registered to Florence Courthouse – which has born out of the necessity to set the fact and the scientific research as the staring point and the foundation of a transparent, meticulous and at the same time innovative information. 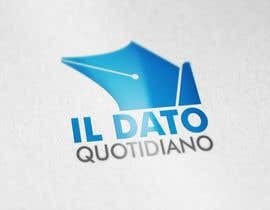 This mission will be act out daily, through the application of the Database Journalism. 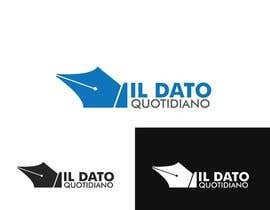 All the published articles will be based on special software, realized ad hoc to correlate a great number of data, returning from them information usable and useful to the reader and the final user. There will be written in-depth, divulgation and informative articles, focused on themes like economy, social sphere, healthcare, work, security, environment, tourism and technology, stating from data which comes from statistics and research authorities, such as Eurostat and Istat and Italian Public Administration. 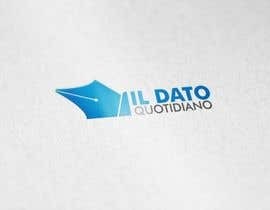 All the articles will be written by our editorial staff, which mostly consists of contributors, supported by some apprentices who will be constantly coordinated and supervised to deepen the information and realize data concerning the everyday life and the great local and national events, of which we will give coverage and promotion. 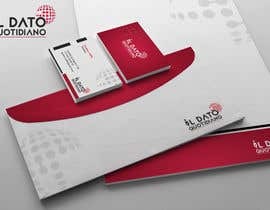 Textual contents will be surrounded by an innovative graphic look and supported by interactive maps and images useful to a better and faster comprehension of the core data of our information. 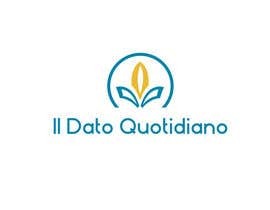 The web portal will be also supported by three social channels, such as Facebook, Twitter and Google+ where, thanks to some aimed Social Media Marketing activities, we will broadcast our articles, interacting with the users for the diffusion of the Data Journalism among our members and common people, sure that a “different” kind of information, based on certain and scientifically analyzed data will be an incitement to local and national journalism. 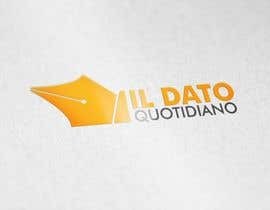 Per chi, come noi parla italiano in allegato la descrizione del progetto editoriale in lingua italiana per una migliore comprensione.